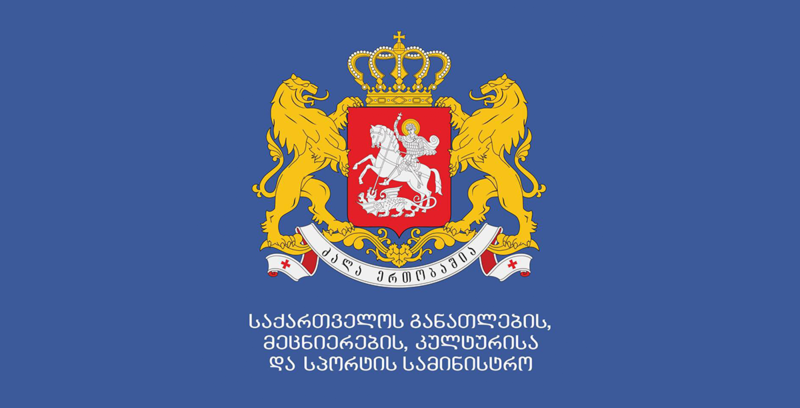 Deputy Minister of Education and Science of Georgia Nodar Surguladze and Minister of Education and Science of Armenia Armen Ashotyan who is paying an official visit to Georgia visited Tbilisi First Experimental School. Officials saw the newly built campus for the first graders. 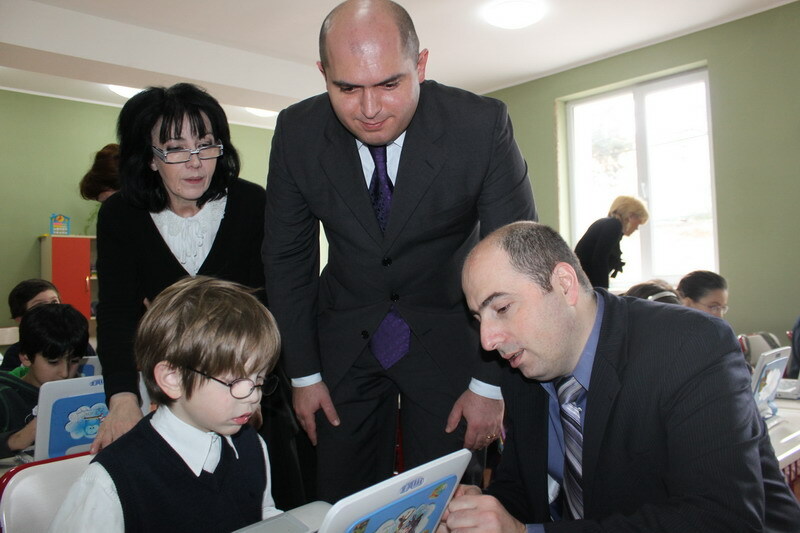 Minister of Education and Science of Armenia especially got interested in the initiative of the President of Georgia that encompasses providing all first graders with netbooks and starting the learning of English Language from the very first grade. 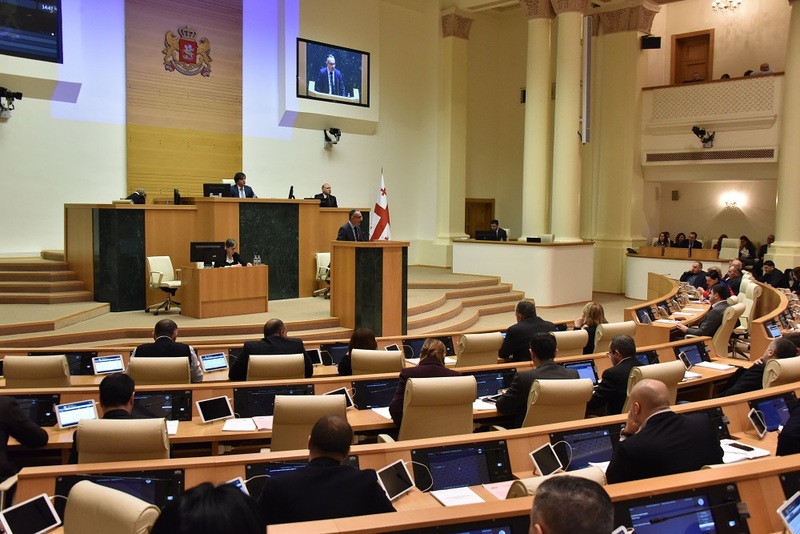 Minister Ashotyan was also informed about the process of providing an internet access to all schools and supplying them with computers.